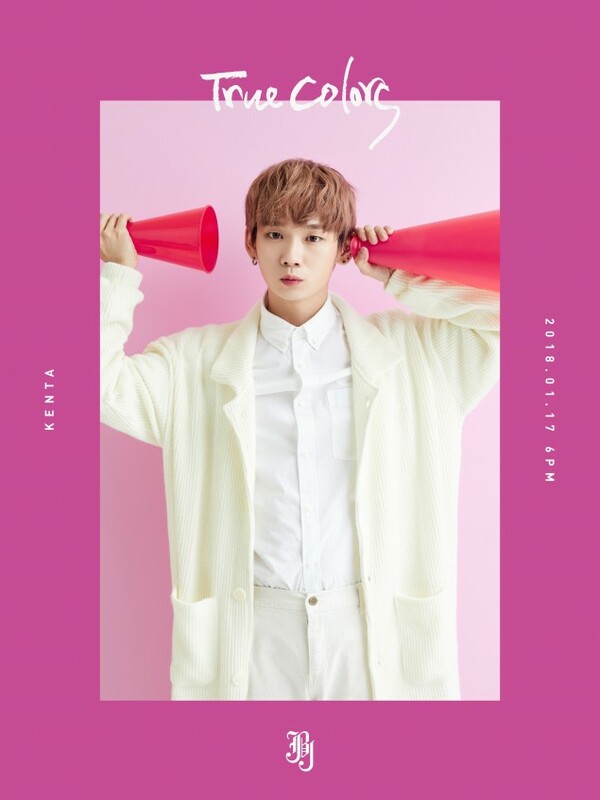 JBJ has released Takada Kenta's final set of teasers. As with the other members, the set comes with two playful photos and a loving message to their fans, the Joyfuls. 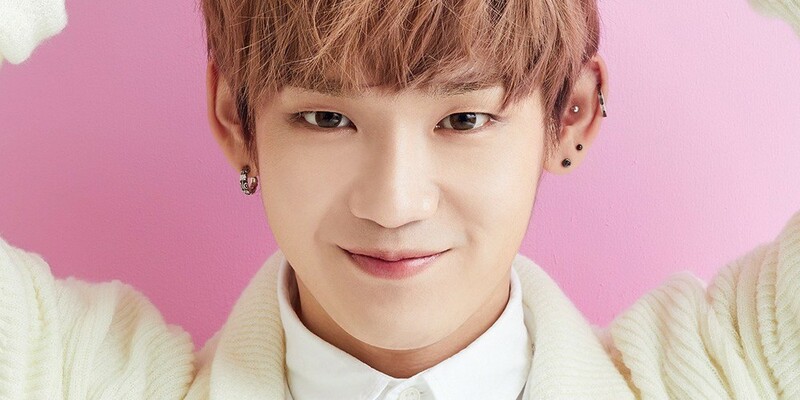 Kenta represents bright magenta for their comeback.